I drove home tonight in some truly foul conditions – seventy miles of standing water and lashing sleet. 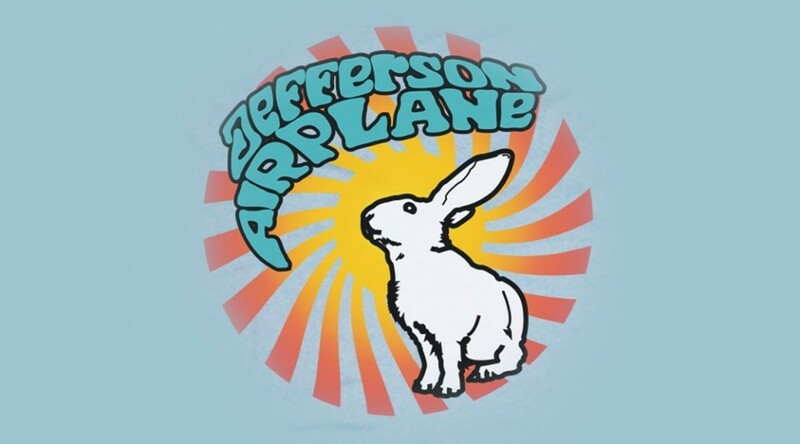 On a whim and to save myself from hypnosis from the rhythm of the wipers, I dug into the bourgemobile’s onboard library of a thousand or so albums and pulled up that great old hippy anthem, Jefferson Airplane’s White Rabbit. With UK fuel prices now over the £1.30 mark for a litre (that’s around $8/US gallon) – locally, diesel is at £1.35/litre – we’re starting to see the usual round of, “let’s boycott the big oil companies until they do something” spam. I normally ignore these, but I’m seeing a fair few being forwarded by people who really ought to know better. There a fundamental economic illiteracy to these emails: even before we take our local circumstances into account, any such action just wouldn’t work. And that’s not because I’m an apologist for Big Oil – I detest Esso/Exxon and always have: as a bunch of rapacious idiots and climate-change saboteurs they have no equal. And, in BP’s case, it’s taken them years of determined stupidity to even begin to get close to Exxon’s duplicity.